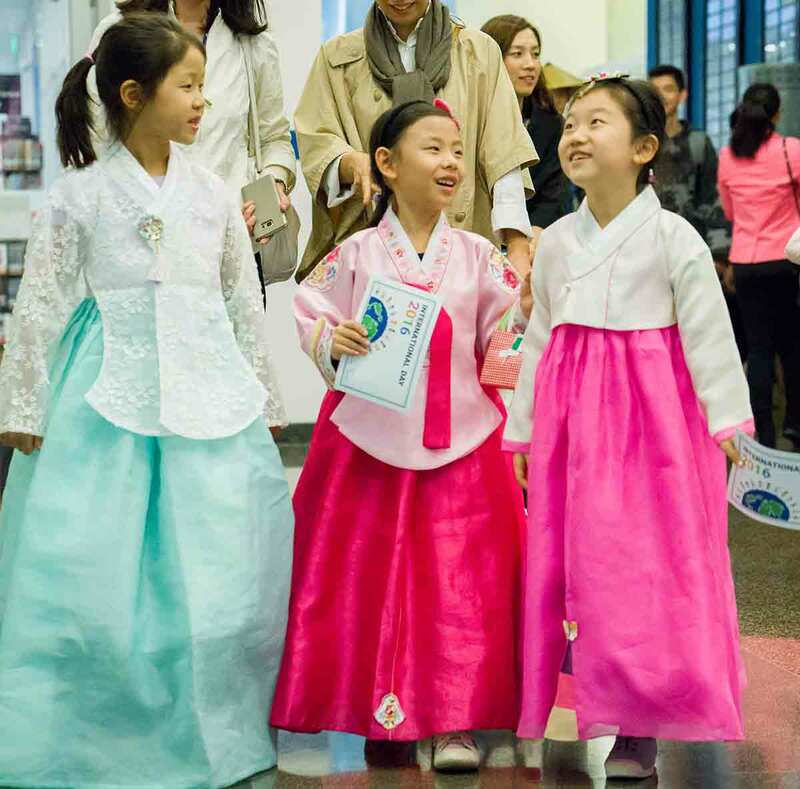 From flowing Korean hanbok dresses to elaborate African kitenge fabrics, the International School of Beijing's (ISB) cultural diversity was on full display on October 14 as the school united to celebrate the 2016 International Day. Cheered on by parents, teachers, and older students, elementary students paraded through the school’s hallways to a soundtrack of music from around the world. 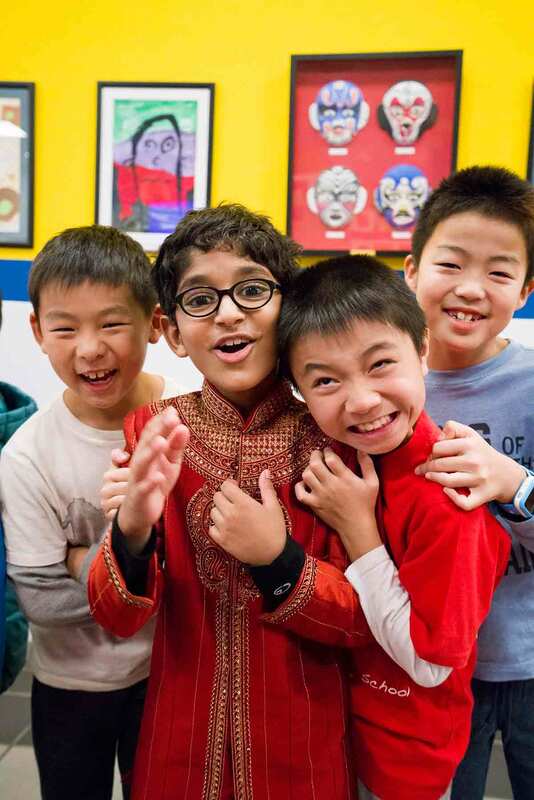 Students were grouped in seven regions in accordance with their heritage: North America, South/Latin America, Europe, Oceania, Africa, South Asia, and North Asia. Now in its 24th year, International Day provides a fun-filled way for students and parents to share their culture and learn about others through entertainment, food, crafts, and games. The last stop of the parade is the cafeteria where food vendors tempt the taste buds, serving delicacies from dozens of countries. Ice cream was a big hit last year, with one sold every 15 seconds over a two-hour period. 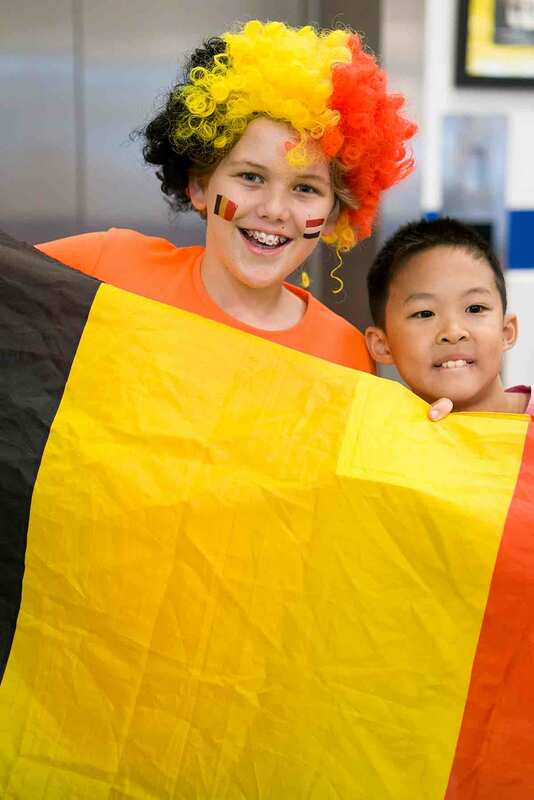 Approximately 1,650 students representing more than 50 nationalities joined administrators, faculty, staff, and parents browsing the parent-run showcases set up around the school. 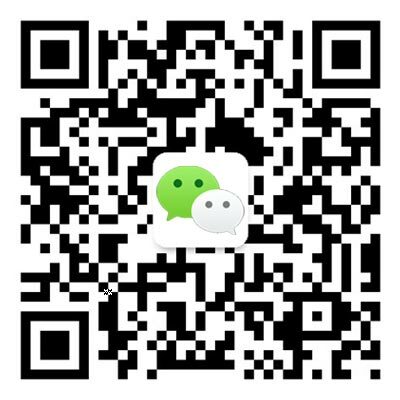 Each showcase offers food tastings, games, and information about a specific country or region. Many students don clothing representing their homelands. 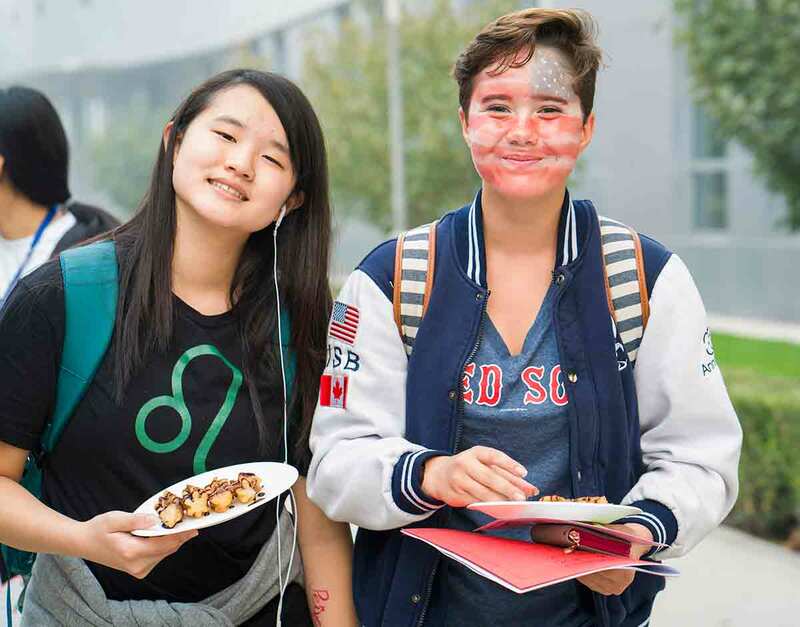 Organized by ISB’s Parent-Teacher Association, International Day promotes the school’s rich cultural diversity and allows everyone to celebrate what makes them unique. This year’s entertainment included a Chinese drum ensemble, a bamboo-splitting katana show, an Ethiopian tea ceremony, and Indian henna hand painting. To find out more about ISB's Parent Teacher Association, click here.